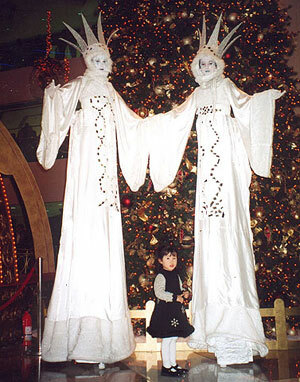 Mix-and-mingle and roving characters, stilt walkers or Street Performers for roaming among your guests or crowd at all sorts of large indoor and outdoor functions and events. These roaming characters can be great fun to add some colour and laughs to your indoor or outdoor event. 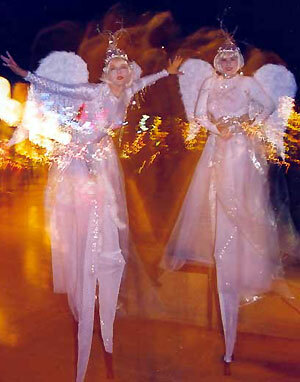 Performers are professional quality and highly experienced in handling an audience during the busiest time of the year. Ideal for shopping malls, children's and family events or outdoor functions to meet and greet your guests.